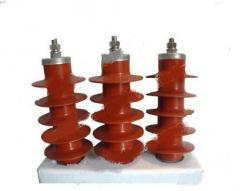 For prevention of failure of the coil of an electromagnet because of an overheat, control has to be exercised of it in the pulse mode. Unbelievable price on Electric equipment. Additional equipment of a modular series in Almaty (Kazakhstan) company "Kaztransformator" TOO. 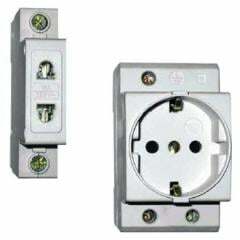 Electric equipment - block contact of BQ 96; rastsepitel independent PH 96; rastsepitel of the minimum and maximum tension of PMH 96; ZD 96 call; lamps alarm HP 96; RD 96 and RDE 96 sockets.